Ever wanted to know how to make slime? 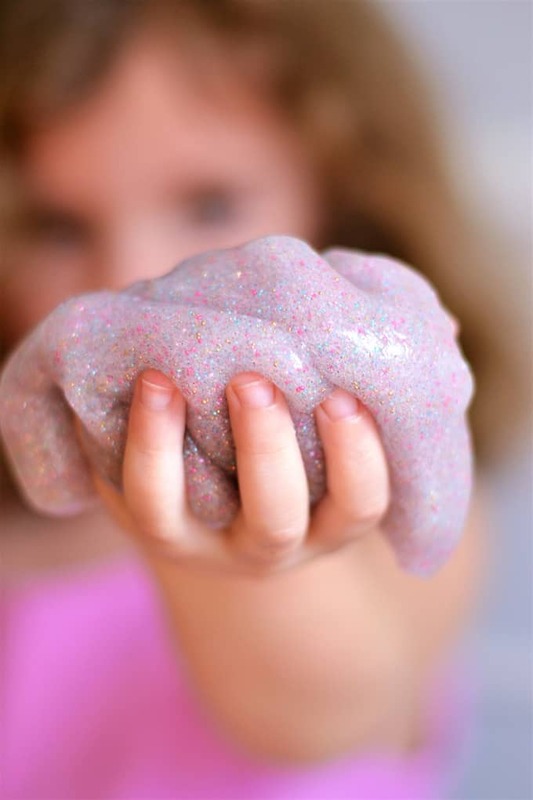 We make slime a lot in our household–the kids love helping make it, and it provides hours of entertainment! Slime also makes a great kid gift idea or party favor! 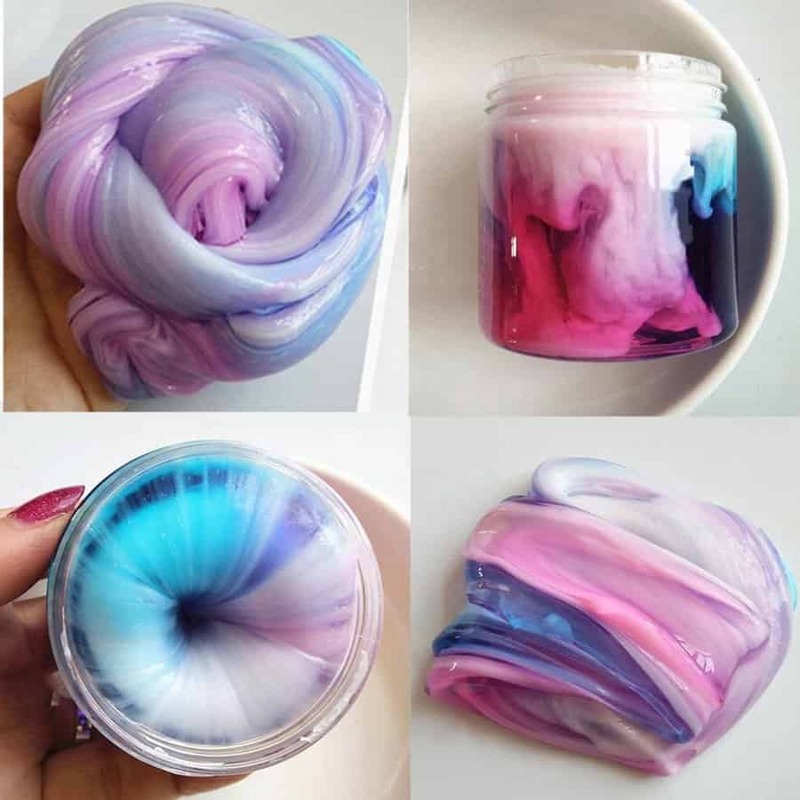 I’ll show you how to make slime AND how to customize it! Be sure to watch our slime VIDEO!! I’ll show you how easy and quick it really is! I don’t know about you, but I can think of few kids’ activities quite as much fun as slime. It’s inexpensive, easy to make and can keep my kids entertained for hours. 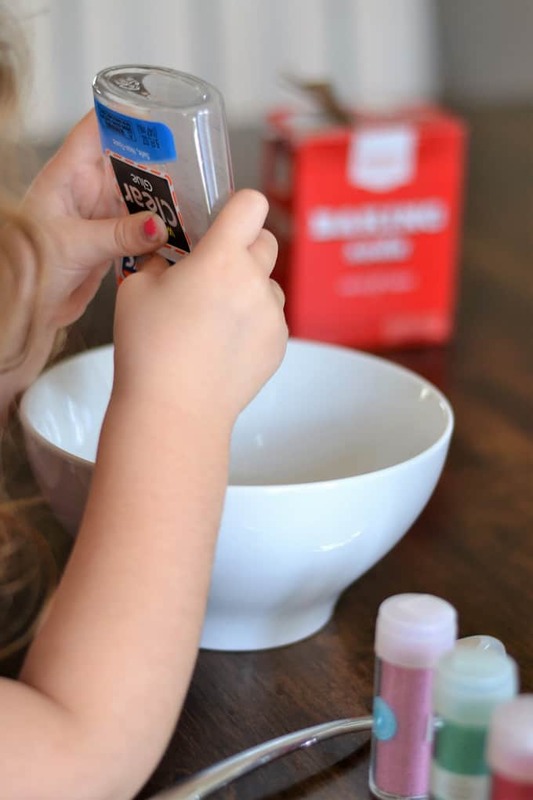 Today, I’m sharing all about how to make slime! 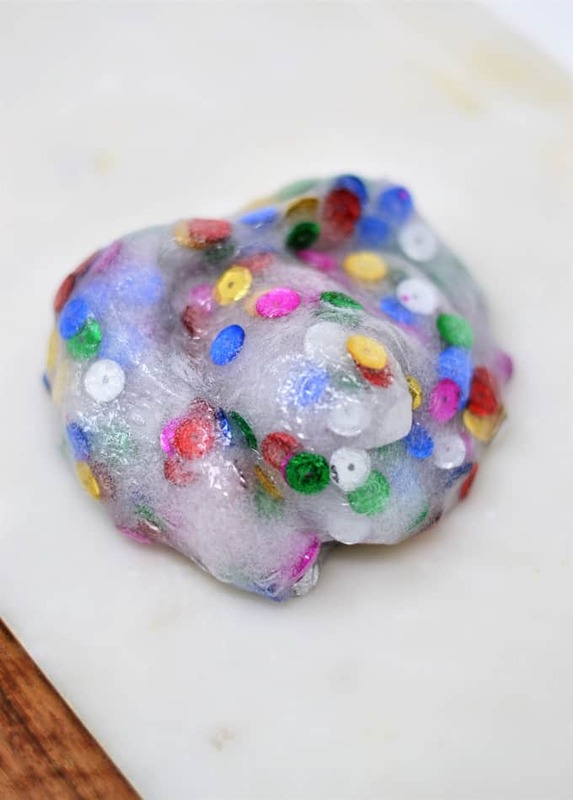 This time, we made a fun sequin slime with some sequins I found in my craft room, and that’s the true beauty of slime-you can make it with whatever glitter colors or confetti you have on hand! Empty your glue into a bowl. Stir in your baking soda, then stir in your sequins or glitter. Stir in your contact lens solution. As you stir in your contact lens solution, your slime will begin to form. I usually remove the slime from the bowl and knead it to finish incorporating all the elements. If your slime is too sticky, just add a drop or two more of contact lens solution. Slime is so, so forgiving; it’s hard to mess it up! If you store your slime in an airtight container (we just use plastic tuppeware containers), it’ll last for a few months before drying out. Thanks for reading all about how to make slime! Have a crafty day! 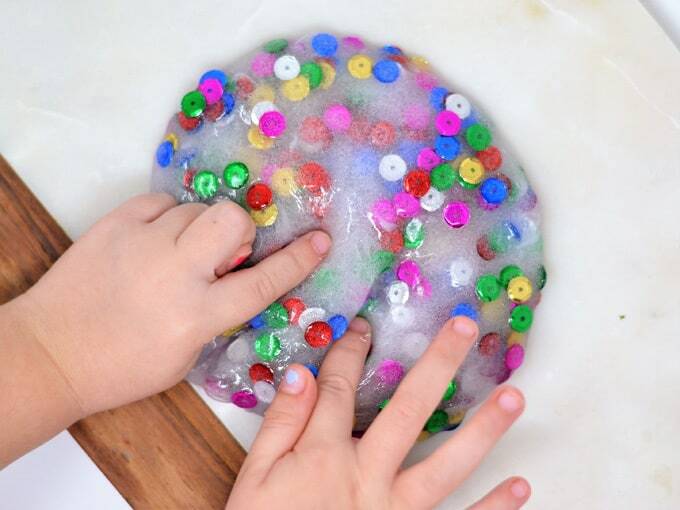 This was our first and favorite slime recipe. 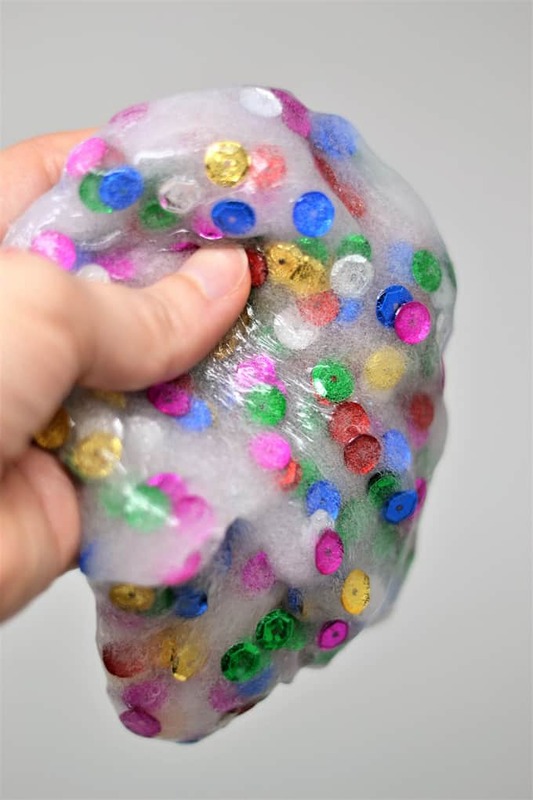 It got us hooked on creating homemade slime and this is one slime recipe that we continually go back to! 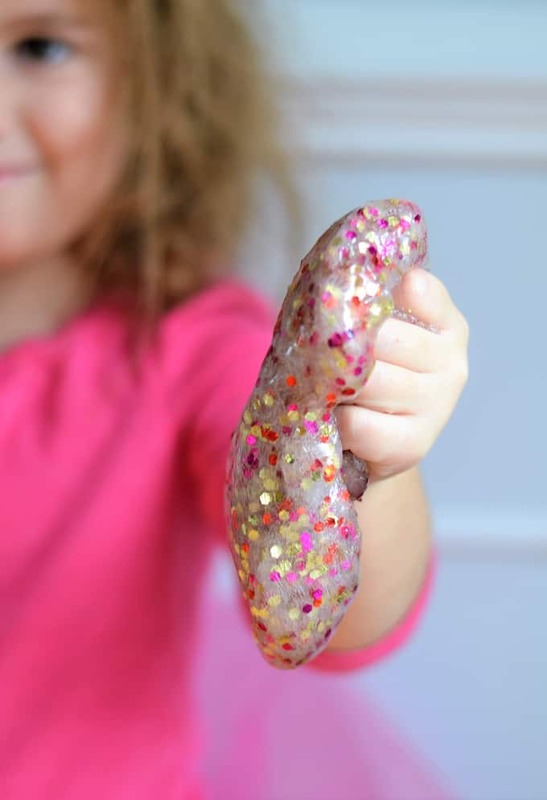 I love that slime for kids can be customized in so many ways! We made this batch to celebrate Valentine’s Day–just add in confetti (as you can see, we chose pink, red and gold) or glitter in the colors of your choosing! 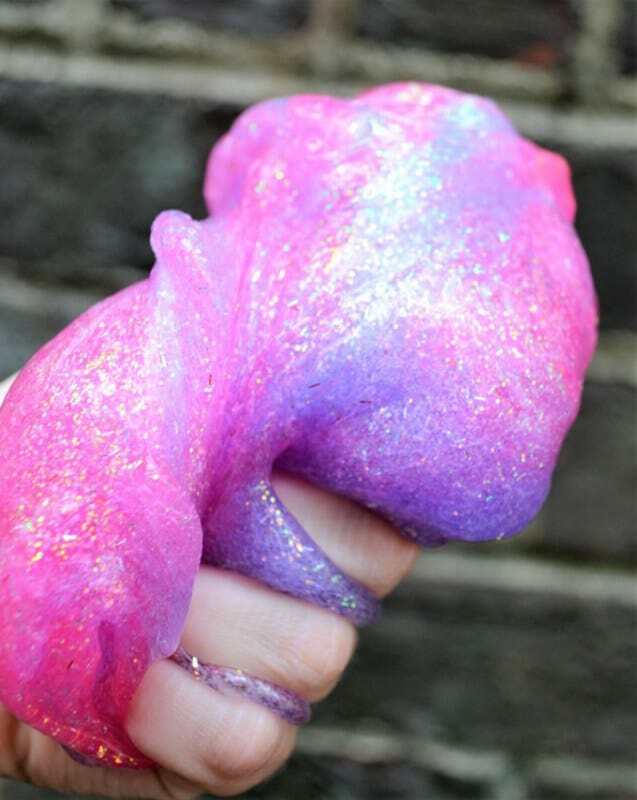 Unicorn slime is iridescent, sparkly, and just plain fun! This would be a perfect craft project for a unicorn themed party, or make a batch for party favors! Looking to buy slime for kids instead of buying it? This post shares all my favorite Slime Shop online sources for slime! 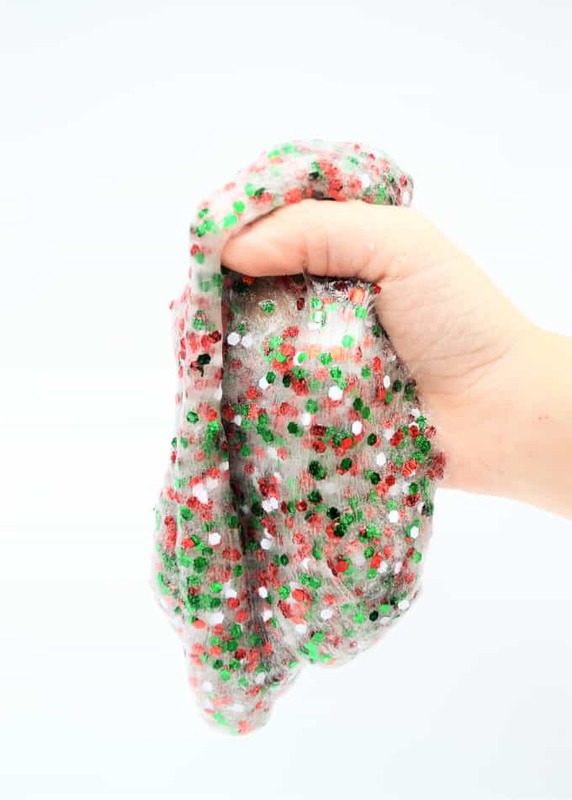 For example, this kids’ slime is inexpensive, comes in lots of options, and is perfect for Easter baskets, stocking stuffers, birthday gifts, party favors and more! Thanks again for hanging out with me today as we chat about slime! Have a great day! Thank you for passing on the wisdom of the slime! GLITTER! What a great idea! Looks so cool! My daughter really wants to start making slime! I know kids will just love this, and mine would 🙂 Thanks for sharing on To Grandma’s House We Go! I love the sequins in it, how colorful! SO much fun!! Pinned and shared on Facebook! Slime that sparkles…love, love, love!!! Thanks for sharing on Friday Frenzy! Those slimes look super cute! My kids will go crazy about it..